He’d stand out in any crowd. Had fallen through the years? How many died on foreign soil? No, Freedom is not Free. No. Freedom is not Free! 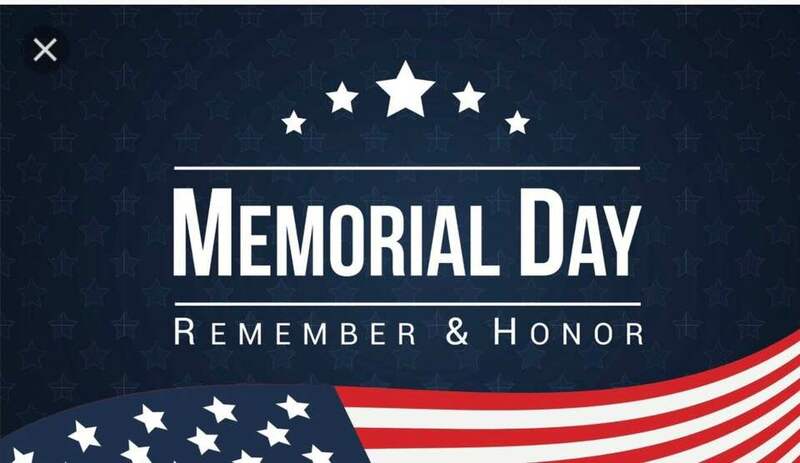 As our nation observes Memorial Day, the members of the House Republican Caucus join with Americans everywhere to pay tribute to our fallen soldiers. Their service and sacrifices will never be forgotten.